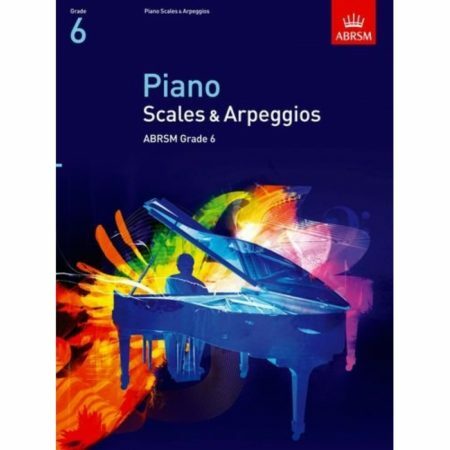 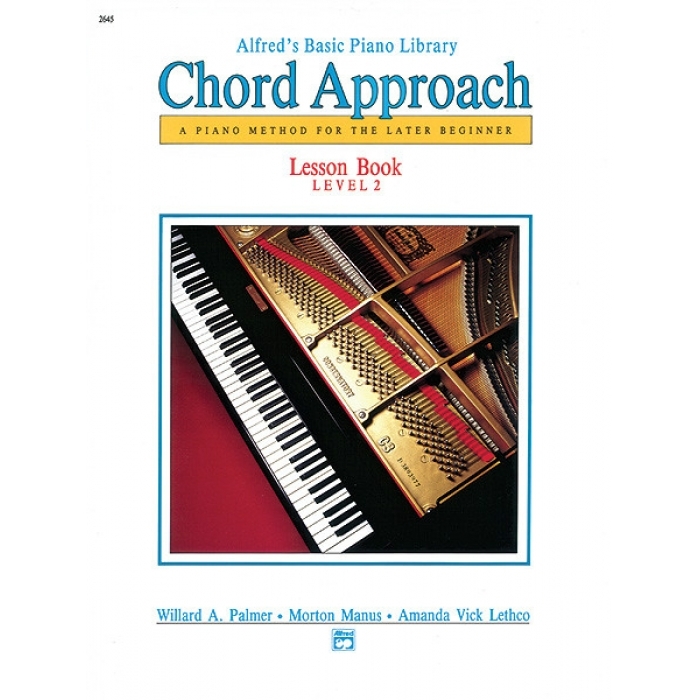 Authors: Willard A. Palmer, Morton Manus and Amanda Vick Lethco ► This series introduces chords more quickly than in the regular Alfred’s Basic Piano Library. 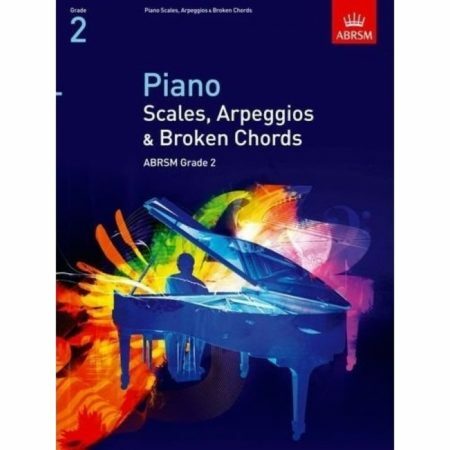 It is perfect for students age 10 and up whose hands are strong enough to play 3-note chords. 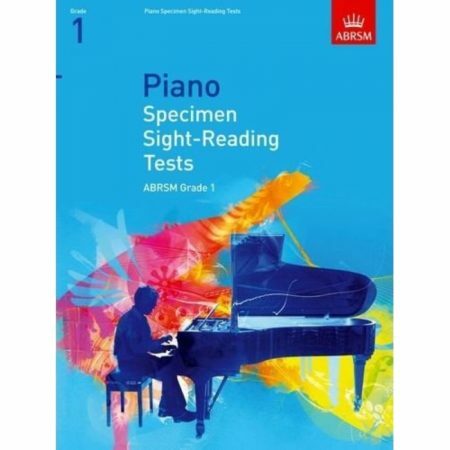 By combining intervallic reading with chord playing, students are able to enjoy playing fuller and more interesting songs and melodies.